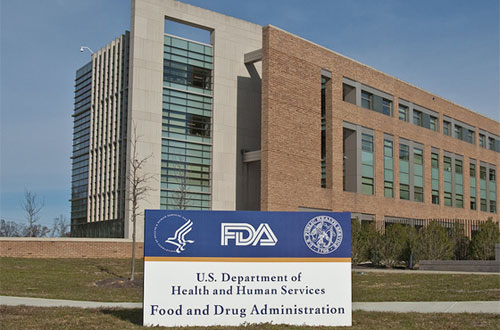 The FDA has given UniQure the nod to start a gene therapy trial in Huntington’s disease, the first for the company involving a central nervous system disease. The US regulator has approved UniQure’s investigational new drug (IND) application for a phase 1/2 trial of AMT-130 in rare genetic neurodegenerative disorder Huntington’s disease, and the Dutch biotech is now planning to recruit its first subjects in the second half of the year. UniQure was the first company to get a gene therapy approved in Europe, and while that product was withdrawn from the market five years later due to a lack of demand, it showed that getting this new class of high-tech products through the regulatory process was achievable. Since then, UniQure has been focusing on bringing a gene therapy for haemophilia B (AMT-061) into mid-stage testing, and the Huntington programme will be its second to enter clinical trials ahead of other candidates for haemophilia A and Fabry disease. It is estimated that around 25,000 people in the US have Huntington’s disease, which causes a specific DNA sequence – known as the huntingtin gene – to become unstable and leads to changes in the brain that in turn lead to involuntary movements (chorea), as well as cognition and memory problems. UniQure says AMT-130 is the first adeno-associated virus (AAV) based gene therapy to be approved for trials in Huntington’s. It’s phase 1/2 study will test single, escalating doses of AMT-130 in patients with the disease and is designed to test its safety and tolerability as well as give some preliminary data on efficacy. 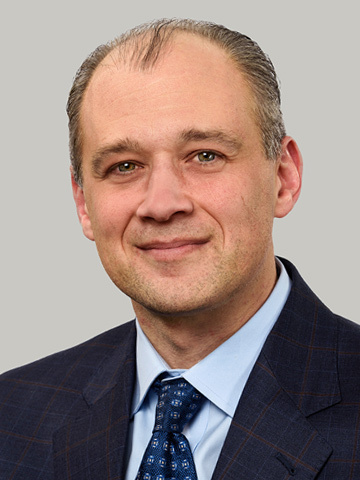 “AMT-130 also represents the first clinical-stage AAV-based therapy specifically designed to silence an abnormal gene in the brain with a single administration,” said UniQure’s CEO Matt Kapusta (pictured below), adding that the company is also hoping to apply its platform to other CNS diseases such as spinocerebellar ataxia type 3 (SCA3). Other groups are looking at gene-altering approaches to Huntington’s disease, including Voyager Therapeutics which has a gene therapy (VY-HTT01) in preclinical development, and Vybion which is developing an AAV-delivered antibody – known as an ‘intrabody’ – that is designed to bind to and inactivate the DNA-damaging protein coded by the huntingtin gene. Meanwhile, Roche and Ionis have positive phase 1/2 results with an antisense drug called RG6042 that blocks the huntingtin gene from making the protein and recently started a pivotal trial of the drug. And last year, a Polish research team revealed they had developed a CRISPR-Cas9 drug that inactivates the gene directly, although they said it needs further refinement before it can be tested in humans.